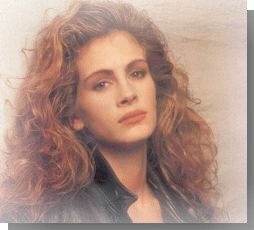 Click the pic of Julia Roberts to join my Eric Roberts and Julia Roberts Mailing list you like Eric or Julia or better yet both doesn't matter which. 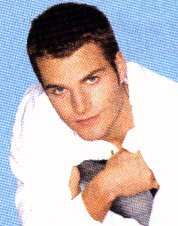 Click here to join My Sean and Mackenze Astin Mailing List Here you can chat bout Sean, Mack their mom Patty, Their dad John or all of them. Click here to join my Greg Kinnear and (or) Helen Hunt Mailing list. Or if you'll a HUGE fan of AS Good As It Gets (agaig)Like me join my list too. We can talk bout Greg Or Helen or As Good As It gets anyone on the show doesn't matter which.